As one of the strategic initiatives identified in our new Ontario Soccer 2019-2021 Strategic Plan, eSports can play an important role in our membership engagement plans for the future. eSports has transformed in recent years from a more niche activity to a truly global phenomenon and in many ways is becoming a mainstream pastime. Ontario Soccer are directing our eSports focus exclusively towards the popular “FIFA” title, which many Ontario members are actively already playing. Through preliminary industry research Ontario Soccer has found that many of our registered players, both at the youth and senior level, are expanding their soccer knowledge and horizon through their enjoyment of “FIFA.” Members are becoming more actively involved and invested in all facets of the beautiful game and are doing so in a way that is in conjunction with their on-field play, rather than choosing the virtual version over the actual game of soccer. Driven by membership input and consultation, Ontario Soccer is in the process of further exploring eSport possibilities and implications for the growth of soccer in Ontario going forward. Following-up on the recent FIFA 19 eSports tournament, held at the 2019 Ontario Soccer Summit in London, in conjunction with Northern Arena, and as part of our ongoing research and testing efforts in the eSports sphere, Ontario Soccer would like to extend to all interested members the opportunity to engage in further eSports events throughout the upcoming spring and summer. Northern Arena is a Canadian eSports organization with a focus on creating platforms for online and in-person events, to build and nurture grassroots gaming communities around various gaming titles. In 2019, Northern Arena has placed a dedicated emphasis on the FIFA title series and has created a platform on which individuals can register and test their skills on the virtual pitch. Season 1 of the Northern Arena FIFA 19 Cup will kick off on Sunday, April 6, and is completely free to enter for all participants. Registrants will play in a series of online tournaments over an eight-week time period, with the top performers qualifying for a final to be broadcasted live from the Northern Arena studio on Sunday, May 26. Season 2 will work in the same fashion and will kick-off on June 8, 2019 for another eight-week cycle shortly after the conclusion of Season 1 culminating in a broadcasted live final on July 28. Ontario Soccer encourages anyone interested in participating in Season 1 of the Northern Arena FIFA 19 Cup to do so by clicking the following link. 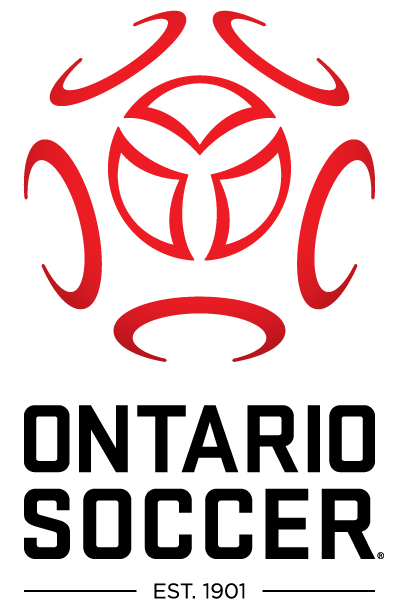 Throughout 2019, Ontario Soccer will be working with Northern Arena and other organizations in this space to determine how collaborations between Ontario Soccer and its member Districts, Clubs and Academies can occur to cultivate further engagement opportunities with our membership base, while also looking to attract new participants to our beautiful game. In keeping with our Strategic Initiative on eSports, additional information will be forthcoming in the weeks ahead. For additional information or further questions, please contact Cameron Brooks, Coordinator of Marketing and Partnerships.